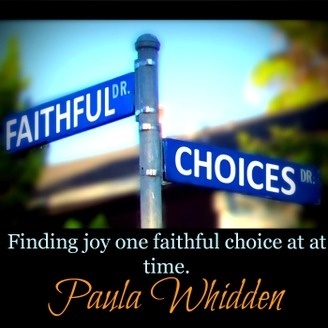 Helping couples enjoy their marriage, one choice at a time. When you write a book about marriage, everyone always wants to know about your marriage. Here's your chance to meet my husband Tim. 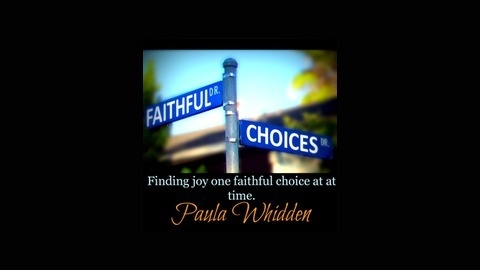 On today's podcast for The Faithful Choices Podcast with Paula Whidden my husband Tim gets to interview me and then I will interview him. We'll talk about the book and what it means to be the husband of that lady that decides to write a book on marriage. I hope you enjoy it. If there are questions you wish I had asked him, please let me know. Maybe we'll do another interview some time.